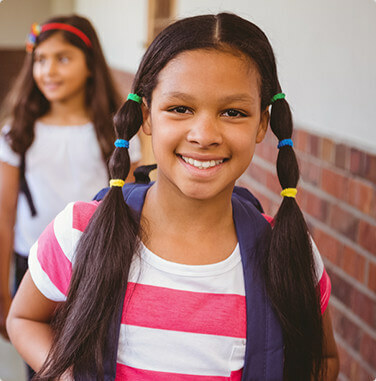 Child Care Aware® of America is a national membership-based nonprofit working to advance affordability, accessibility, development and learning of children in child care. Learn more about us, and our national program, Child Care Aware®. When you put your minds together there is no limit to what you can accomplish. We have some of the top minds in the child care industry working to provide America with real solutions and ideas to child care in America. We believe that lasting relationships begin with good partnerships. At Child Care Aware® of America we have partnered with some of the leading minds to provide children with the best opportunities we can offer. Behind Child Care of Aware® of America is our strong leadership team. Learn more about our executives and the diverse backgrounds that they bring to our organization. Child Care Aware® of America understands that preparing families to make the best child care choice is important. Preparing those caring for their children is equally important. Find information and appropriate branding guidelines for Child Care Aware® of America logos - whether you're a partner, parent, provider, or media outlet.